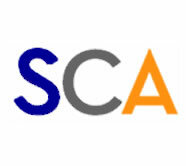 Charities Supported - CORAL REEF TRAVEL INC.
"You cannot have a narrow mind if you have a thick passport!" Our purpose is to promote closer cooperation between teachers and parents, school and community and to further at all times the best interests of and highest advantages in physical, mental, social and ethical education of our young people. The mission of Long Island Alzheimer’s Foundation (LIAF) is to help improve the quality of life for individuals living with Alzheimer’s disease and related memory disorders, and their caregivers. 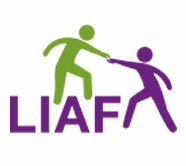 For more than 25 years, LIAF has been providing supportive community-based services to Alzheimer’s families on Long Island. Tens of thousands of volunteers, donors and supporters advance the Make-A-Wish®vision to grant the wish of every child diagnosed with a life-threatening medical condition. In the United States and its territories, on average, a wish is granted every 35 minutes. We believe a wish experience can be a game-changer. This one belief guides us and inspires us to grant wishes that change the lives of the kids we serve. 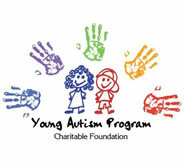 The Young Autism Program Charitable Foundation (YAPCF) is a non-profit parent run organization that was formed in 1999. 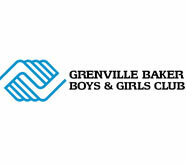 With the State and Federal Government continuing to cut funding, it was necessary for the parents of the children enrolled at the Young Autism Program (YAP) to form a non-profit foundation to supplement the unique educational needs of our children.